BE PICKLEBALL READY WHERE EVER YOU GO: The perfect visor for any Pickleball player! Show your passion for the sport on the court, at the beach, or running errands. PROTECT YOUR FACE & EYES FROM THE SUN: Avoid the sun’s rays on your face and protect your eyes from brightness and reflections while playing your favorite sport. Brim measures 2.5 inches. SOFT & BREATHABLE 100% COTTON: The visor has a head band with a velcro closure, it is completely adjustable and fits mosts. 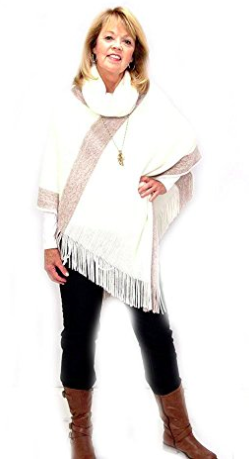 It’s made of 100% cotton. QUALITY: The Dink Darling logo is professionally done in the U.S.A.
GREAT GIFT: The best gift for the “Dink Darling” in your life! Anyone who enjoys playing, or is a fan of Pickleball will love this cute and stylish accessory. No matter where you are, be Pickleball Ready in this visor! Are you a “Dink Darling”? 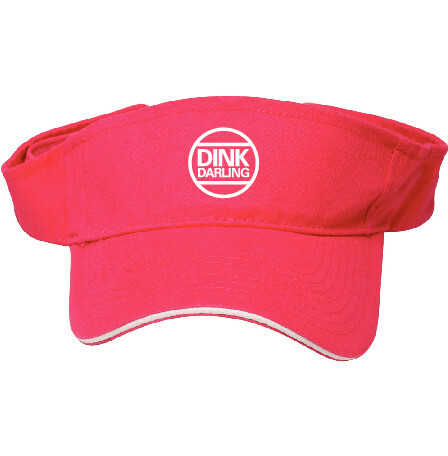 Whether you play it, or you’re just a fan of the sport, you’ll want this 100% cotton, high-quality, Pickleball Ready “Dink Darling” visor. 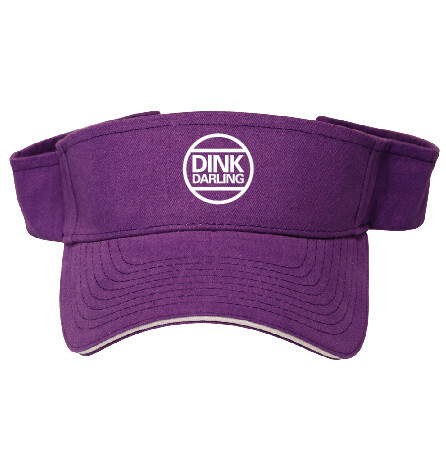 Get noticed both on and off the court with this visor that comes in bright pink or purple. 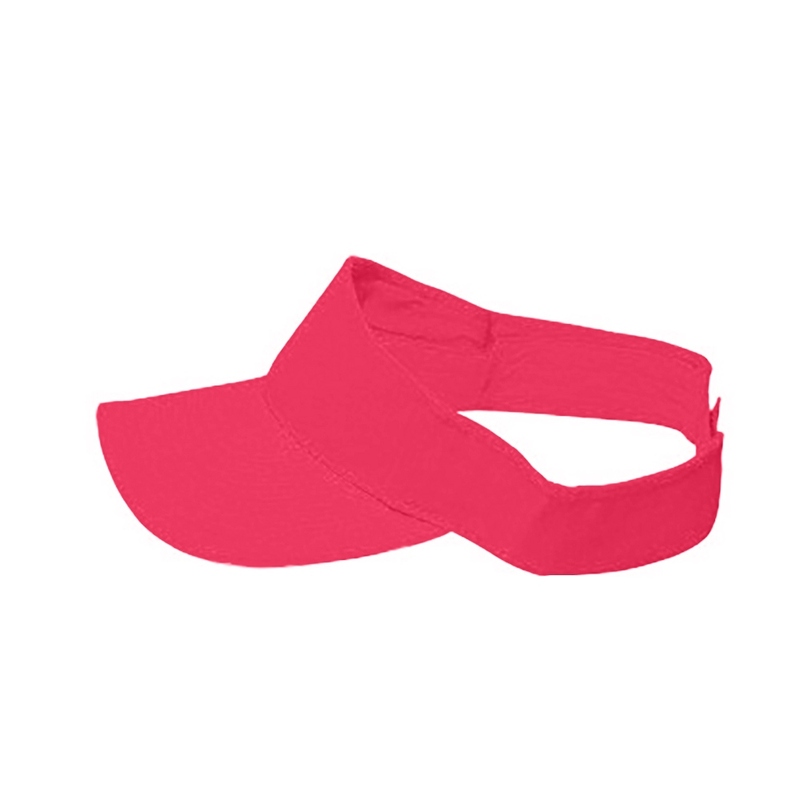 This visor is the perfect accessory for a sunny day on the court. 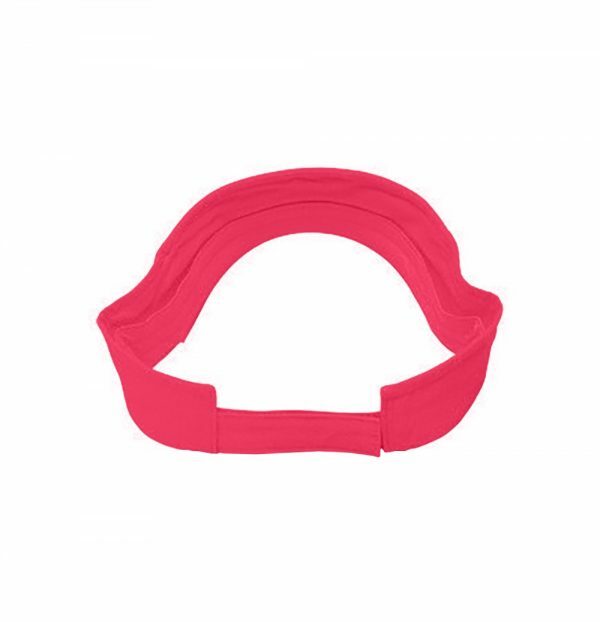 It’s lightweight, soft, and breathable with an adjustable headband that fits most heads. Not just for the Court! Wear this stylish visor anywhere: at the beach, pool, golfing, shopping. Whenever you need protection from the sun this is the perfect visor. 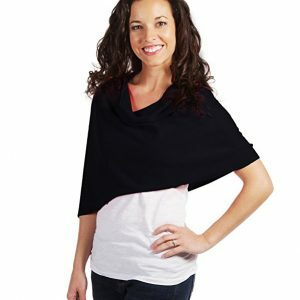 It’s brim measures about 2.5 inches, which will protect your face and eyes from the sun’s harsh rays and glare. 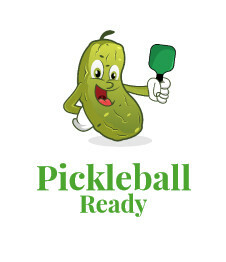 Do you know someone who plays Pickleball? If so, this visor makes the perfect gift. Allow them to show their love for the sport with this hat that is an excellent value. The logo has been professionally done in the U.S.A.
We guarantee that you’ll feel Pickleball Ready in this visor. However, if it doesn’t meet your satisfaction we offer easy returns and exchanges, and a 100% money back guarantee.